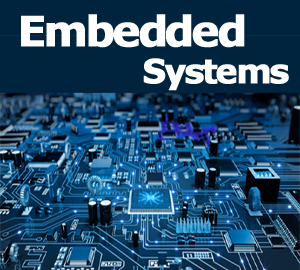 An EMBEDDED SYSTEMS is some combination of computer hardware & Software, either fixed in capability or programmable, i.e. specially designed for a particular function. Modern embedded systems are often based on microcontrollers, but ordinary microprocessors are also common, especially in more complex systems.